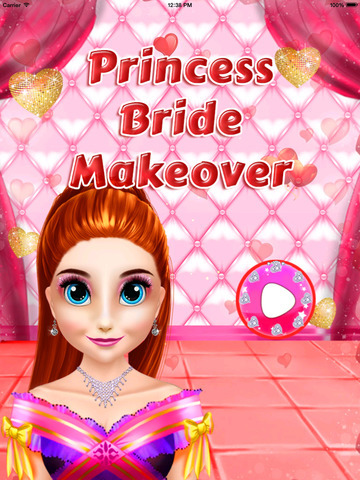 Create exciting hot new looks and show off your sense of style and fashion with this awesome princess Makeover game and designing your own Bride. 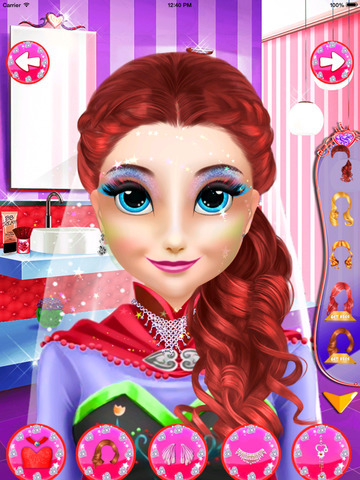 A wide range of shadows, mascara, lipsticks, blushes, powder and glitter with very attractive color combinations and shades.Makeup games are your favorite topics? so Start with a soothing spa treatment to make sure her hair and skin is clean and clear. 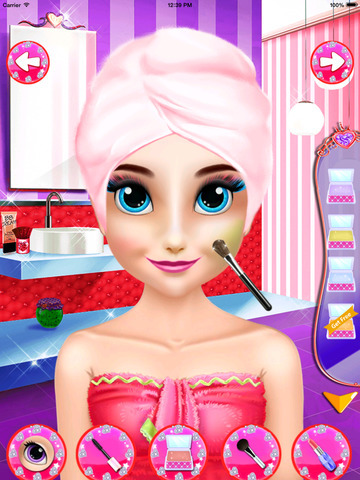 Next, help her do her make up. Lastly pick out the perfect dress with jewelry to match! 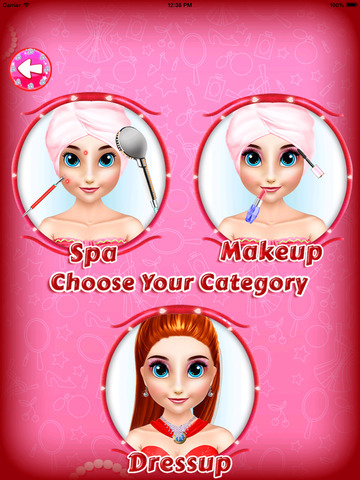 ******Features*******- there are 3 playing modes: makeover,makeup,dressup.- dressing up for girls with lots of clothes and accessories at your choice.- hairstyles fun and fashion makeover with bride.- makeup on your face and Create exciting gorgeous look.